Experience the heady nightlife of Paris with a three-course dinner and show at the Paris Moulin Rouge, home of the French Cancan in bohemian Montmartre. Wine and dine while watching the Moulin Rouge's brilliant new show, "Feerie", the essence of Parisian cabaret. While at the Moulin Rouge you'll enjoy fine traditional French food such as foie gras, pate or fine seafood. 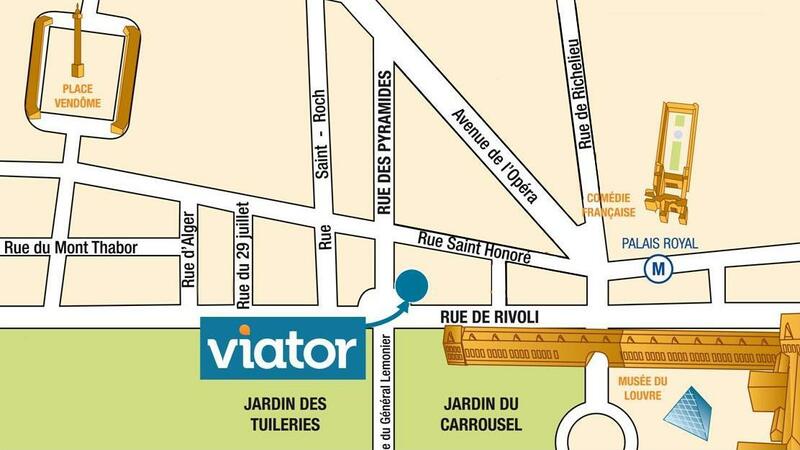 Your tour includes transportation to Moulin Rouge by air-conditioned coach from a central Paris location.